Right from the top are refreshing notes of Bergamot, Clary Sage, Pink Pepper, followed by Vetiver at the heart before settling down to Patchouli, Ambrofix, and Akigalawood at the base. 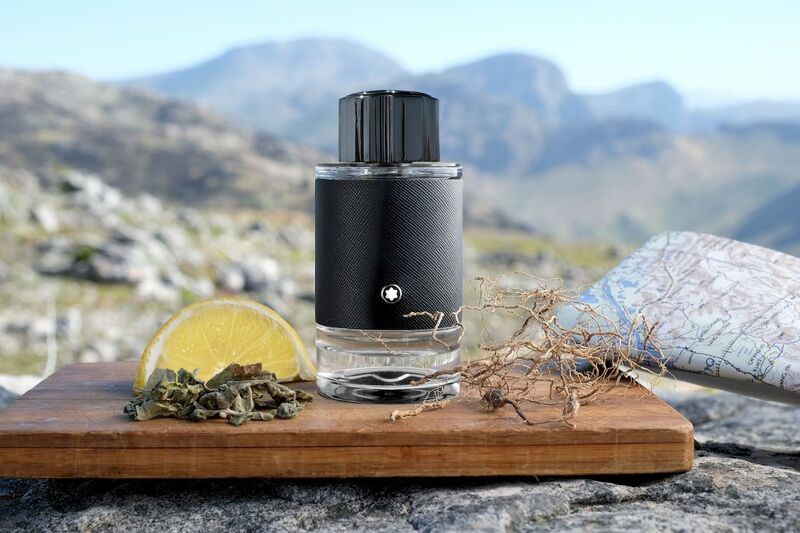 The invigorating and slightly spicy concoction, bottled in a round cylindrical bottle wrapped in a black leather-like sleeve with its iconic six-pointed snowcap emblem, challenges the conventions of travel and exploration. The scent captures an adventurous journey to discover the rarest ingredients and manufacturing methods that combine craftsmanship with the latest technology. The noses behind this new composition are three outstanding talents from Givaudan – Jordi Fernandez, Antoine Maisondieu and Olivier Pescheux. Each perfumer brings his knowledge of specific ingredient and emotional experience, both as a nose and traveller, to this unique collaborative project. Together they concocted an innovative olfactory product that serves to inspire anyone to embark on a real expedition to discover the most precious scent. From climbing summits and reaching the four corners of the globe, whether in South Africa, Haiti, Italy, Germany or Indonesia, the Montblanc Explorer man is all about taking chances and achieving great things. The new Montblanc Explorer will be available as Eau de Parfum. The stronger concentration is part of a wider range of grooming products including an aftershave balm, shower gel, and deodorant stick. Since the beginning of the brand, Montblanc has been a favourite among keen travellers for the past century, thanks to its exquisite fountain pens with ink that never leaks, whatever happens in life or travel. This new release is a tribute to a theme closely linked to the Maison.